Joris Blommaert specialises in the calibration and development of multi- and hyperspectral cameras for UAVs and air- and space-borne missions. His focus is on creating opportunities in areas such as precision agriculture, mining and air quality. Joris helped in the development of the ButterflEYE-LS and the data processing and calibration software. At present, Joris is managing the development of a new generation of LVF cameras that provide spectroscopy over a wider field of vision. 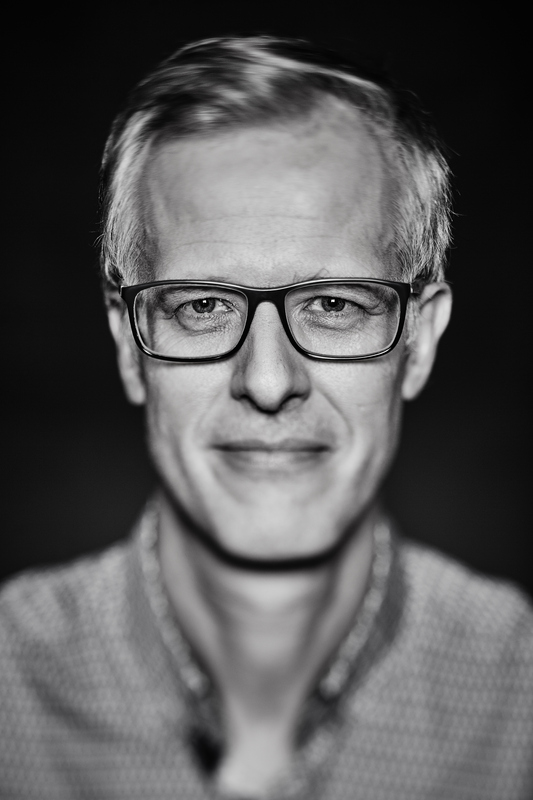 Joris studied Astronomy and obtained a Professorship teaching Astronomy and Astrophysics at the VUB in Brussels. He is a member of the Belgian National Committee for Astronomy. He has also worked on the calibration and operations of large astronomical space missions, including the ESA Infrared and Herschel Space Observatories.